“BROWN” stands well above two meters tall, and yet he is cute as anything. He belongs to the LINE FRIENDS characters from Japan. They come in countless variations and sizes ranging from cuddly toys to coffee mugs. 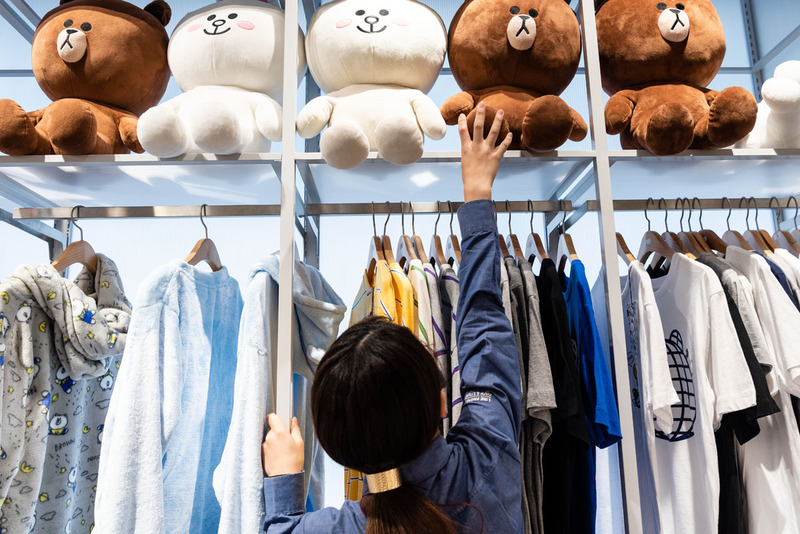 Demand is huge: more than 15,000 people flocked to the official opening of the flagship store in Tokyo in March 2018 – the very place where the giant BROWN looks out over the cashiers’ area. 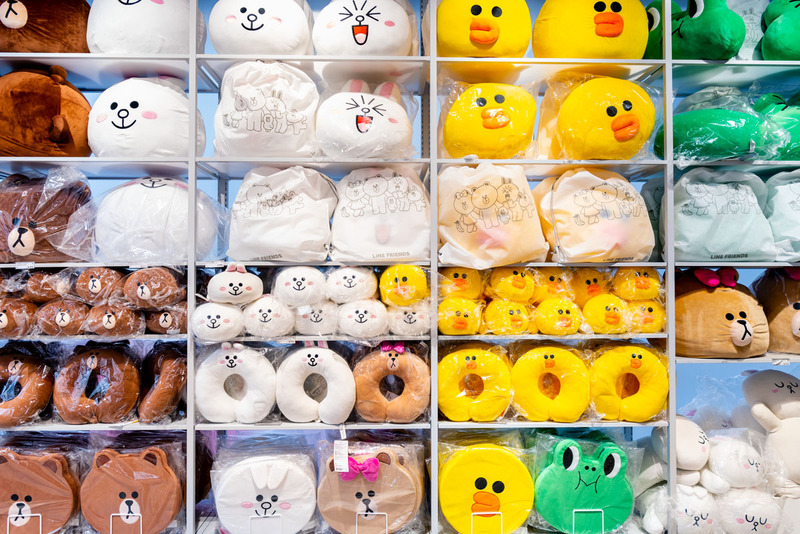 Schenker-Seino ensures that the shelves at the store in Harajuku, a district that is particularly popular with young Japanese people, are always fully stocked. 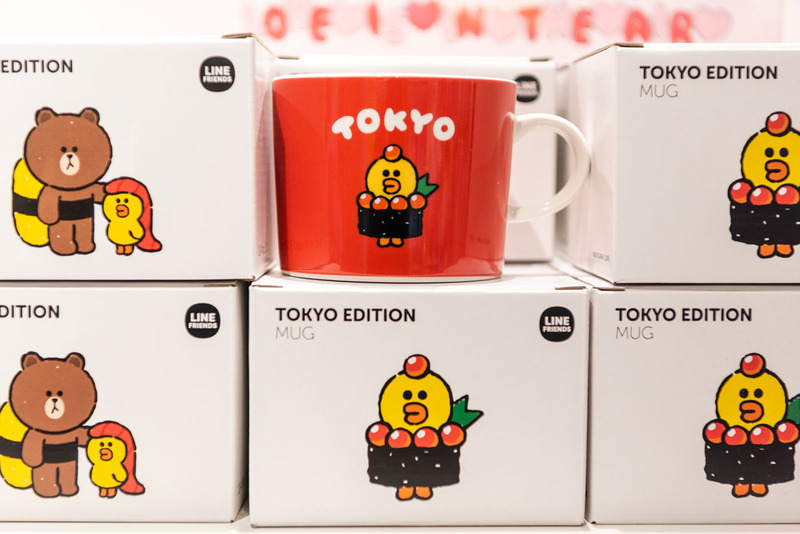 And that orders from the LINE FRIENDS online store are delivered quickly throughout Japan. BROWN&FRIENDS first saw the light of day through their big eyes in 2011. They did so from the vantage point of a smartphone display: the characters were originally created as stickers for the mobile messaging application LINE. Their number has since grown to eleven, and the messaging app now has way over 200 million active users worldwide. Which spells potential galore for selling these characters in the form of physical merchandise products, too! 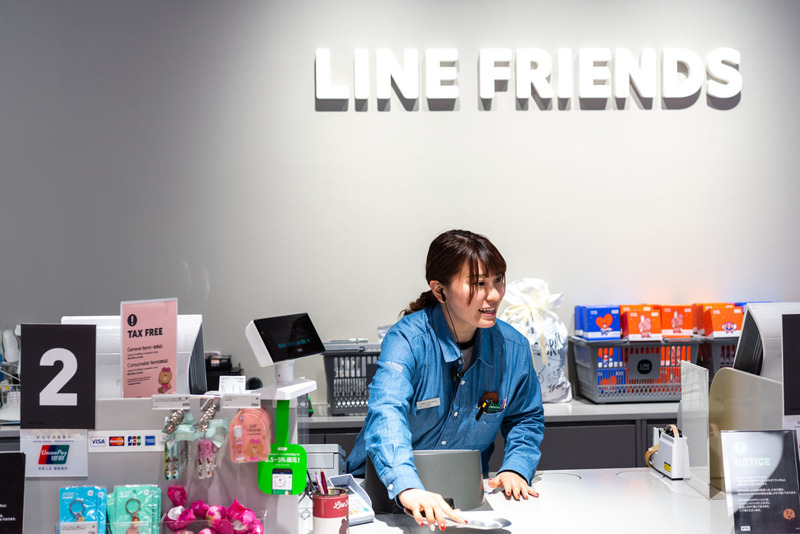 The subsidiary established by the operator of the messaging app, the LINE Corporation in Japan, goes by the same name as the cute characters: LINE FRIENDS. 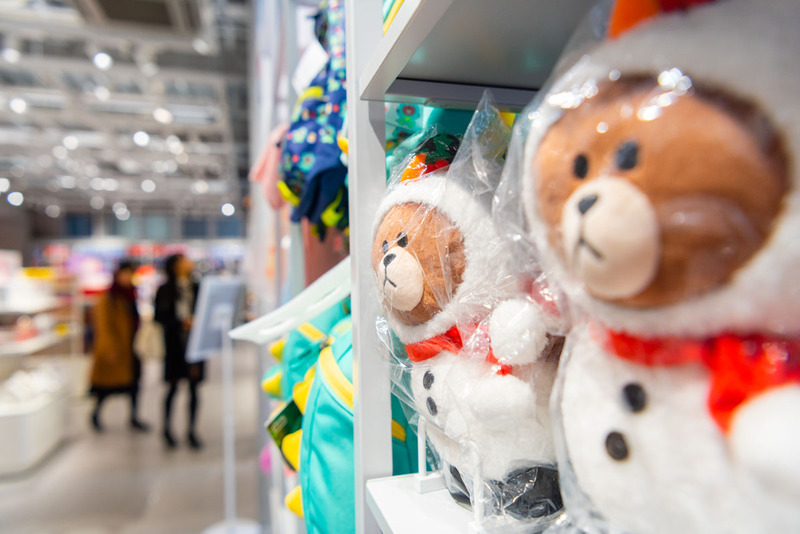 LINE FRIENDS offers its products at over 140 stores in 12 regions. 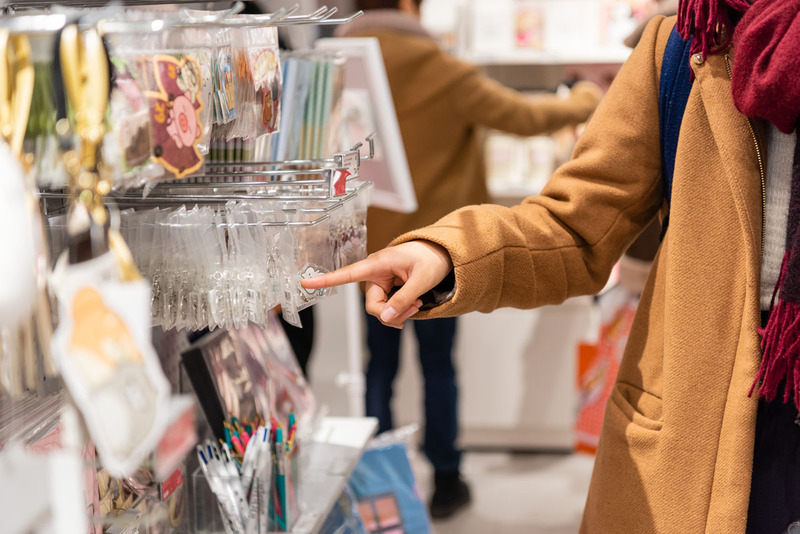 In addition to Tokyo, there are flagship stores in Asian metropolises such as Shanghai and Seoul as well as in Los Angeles and even on Times Square in New York. Added to that are the booming e-commerce channels. 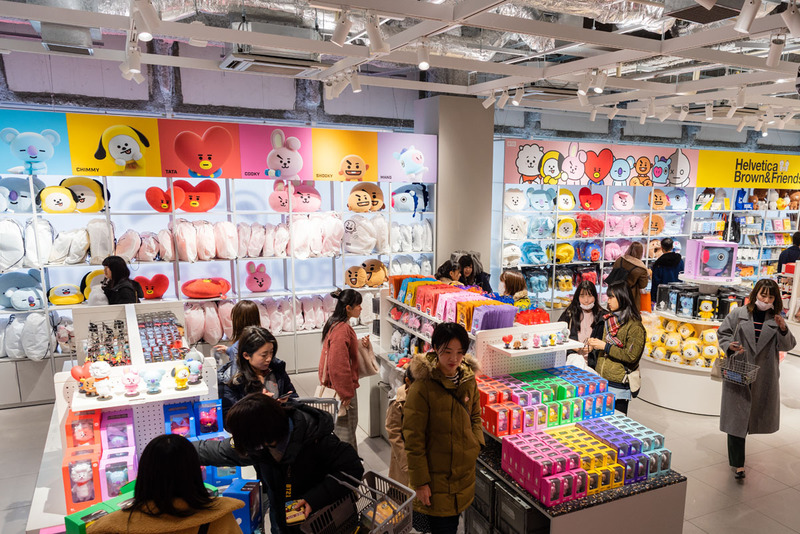 The universe of BROWN and the other LINE FRIENDS characters is gigantic: customers – the core target group is the millennial generation – can choose from over 20,000 products, broadly divided into categories that include dolls/toys as well as stationery, digital/electronic devices and clothing. It is a level of complexity that calls for finely tuned logistics services. 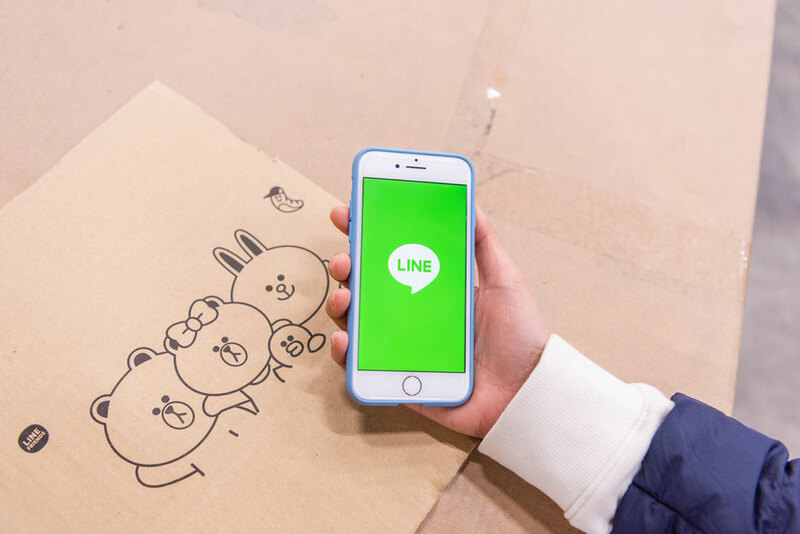 “LINE FRIENDS needs to deal with various product groups and thousands of stock-keeping units,” says one of the people in charge of the company’s logistics unit. An additional factor is that the products are delivered from suppliers located all over the world. 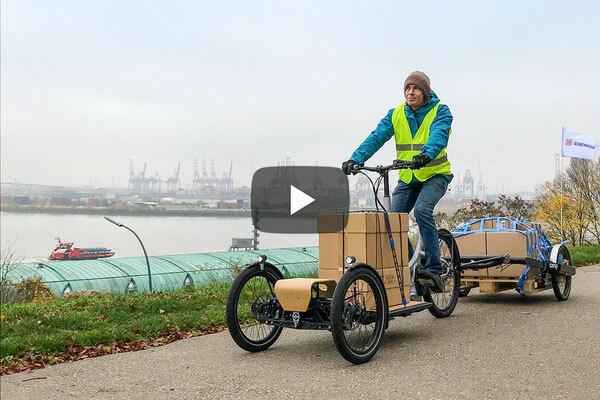 This creates challenges in terms of on-time deliveries to the stores and in the e-commerce channels, as well as in terms of running an accurate inventory management system. These are challenges that DB Schenker in China has been facing up to since 2015. 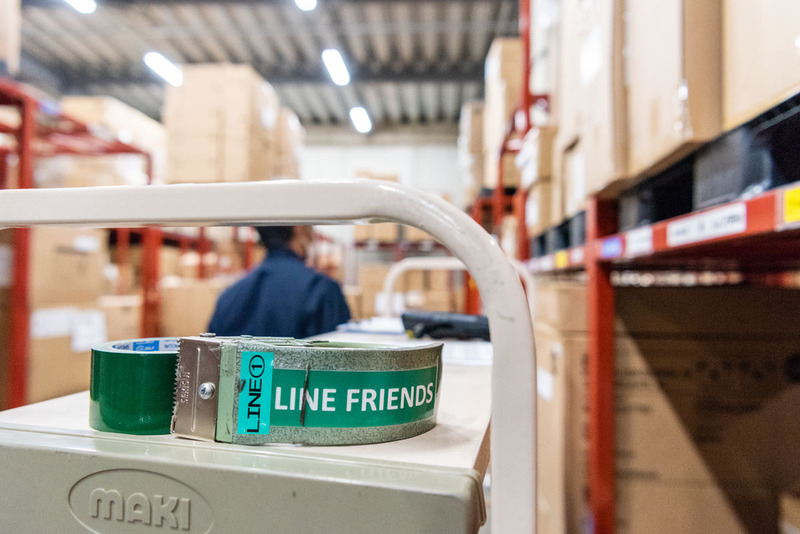 The logistics service provider supplies some 20 LINE FRIENDS stores in this gigantic market from three distribution centers, and also manages the handling of e-commerce shipments. “DB Schenker has been a great partner for our accelerated growth in China,” says the person responsible for the logistics. This represented a sound basis when it came to extending the cooperative venture to include Japan, ahead of the official opening of the flagship store in Tokyo. 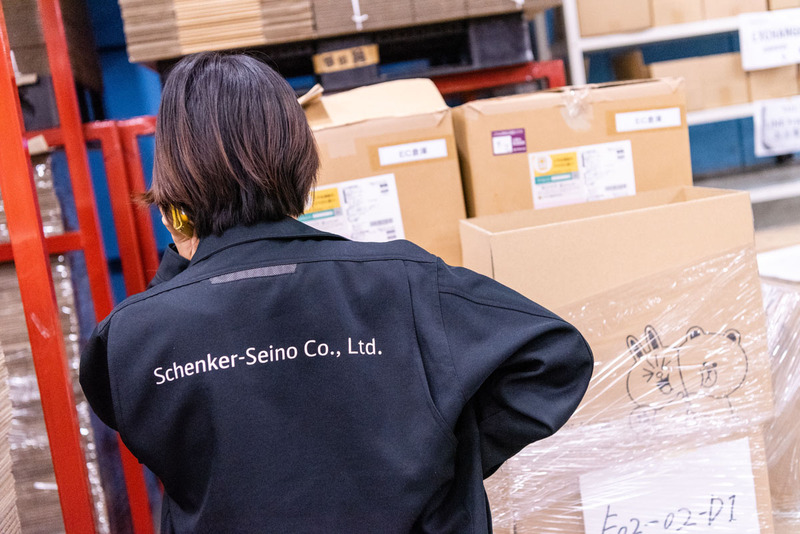 In the early stages of the operation, Schenker-Seino’s main responsibility was supplying the flagship store in Tokyo. 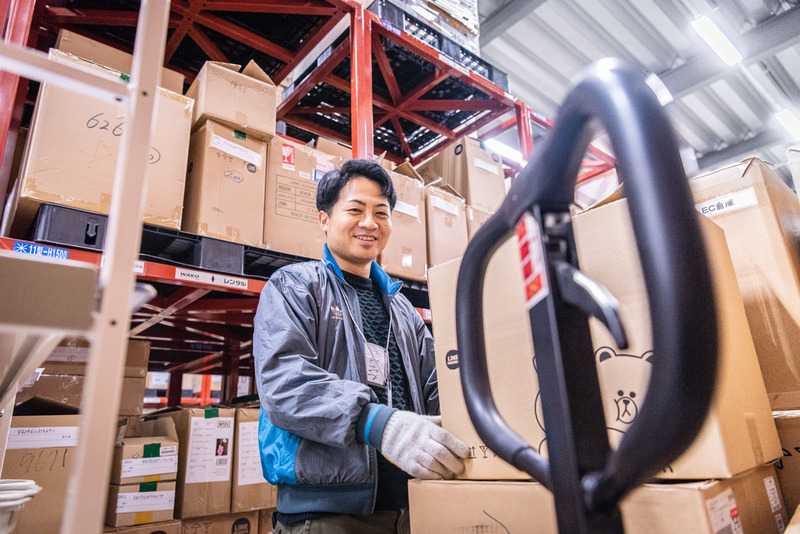 In September the service provider, whose Japan network includes 19 warehouse and office locations, also took on the handling of e-commerce shipments nationwide. 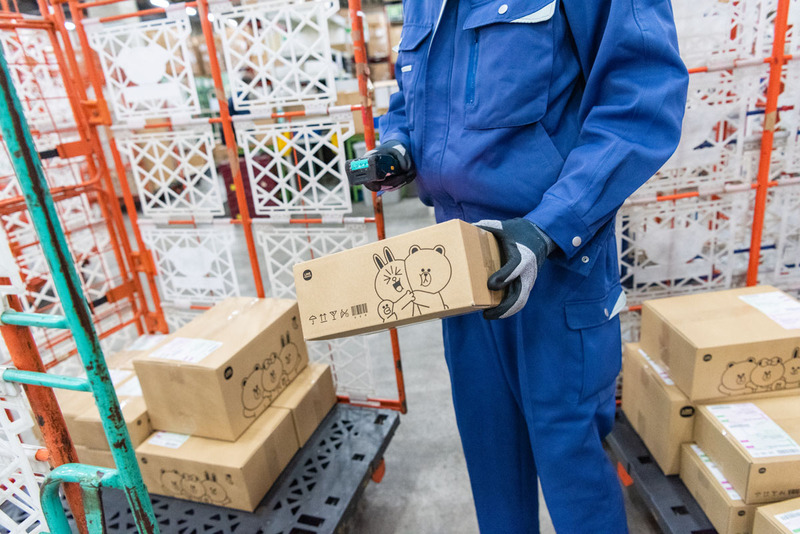 Whenever a product relating to BROWN and the other characters is ordered from the LINE FRIENDS online store for delivery in Japan, the order is handled by the team at the Kawasaki hub. 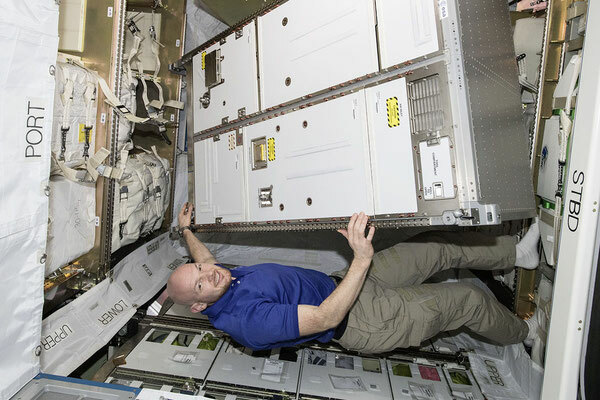 It is a segment that is set to grow in importance over the course of this year. 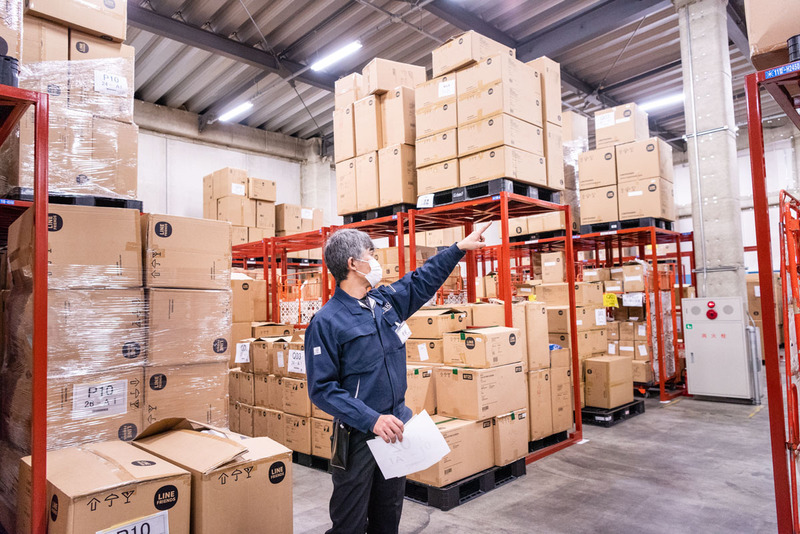 In connection with both the brick-and-mortar trade and in e-commerce, flexibility is a further core competence that Schenker-Seino needs to bring to the services provided to LINE FRIENDS. 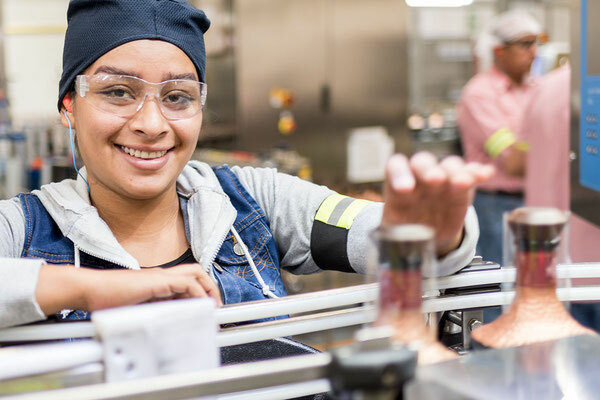 For example, it often happens that sudden increases in volume need to be responded to, which may for example mean arranging for bigger trucks to make deliveries to the flagship store. 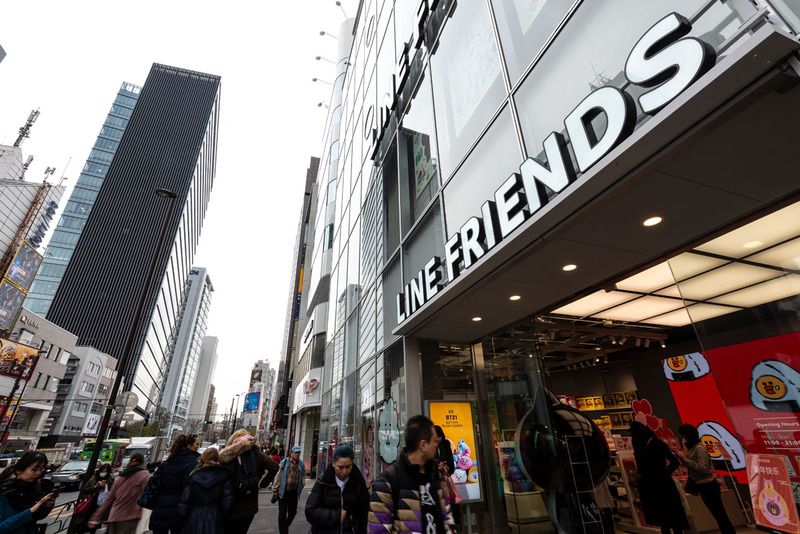 One of the reasons for this lies in LINE FRIENDS’ successful collaboration and licensing business: products are often launched in conjunction with other top brands. 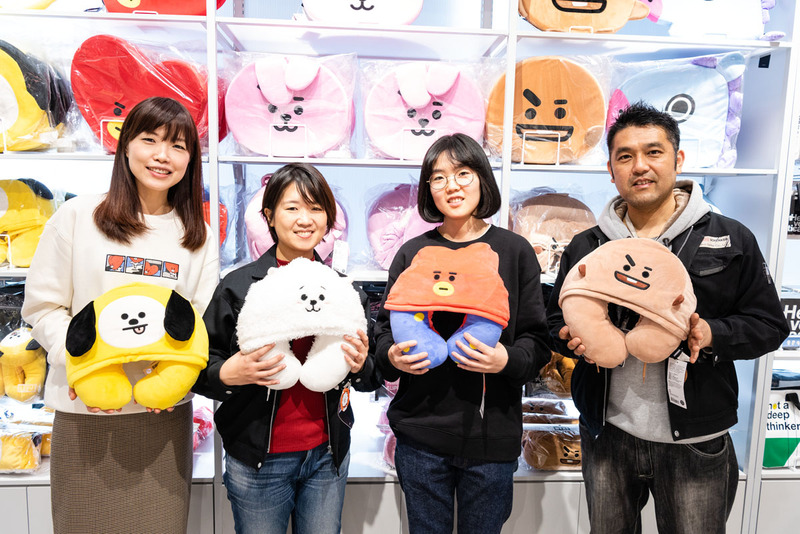 One example of this is “BT21”, new characters jointly created by LINE FRIENDS and the globally popular boy band, BTS. Last summer shoes made by the U.S. company Converse were also marketed under this label. The latest collaboration is targeting the Chinese millennials in particular: “ROY6”, six characters based on next-generation Chinese idol Roy Wang – all as cute as BROWN and the other characters of the first LINE FRIENDS generation.